Recent Arrival! Accord EX-L 3.5, 3.5L V6 SOHC i-VTEC 24V, White, Leather. White 2008 Honda Accord EX-L 3.5 FWD 5-Speed Automatic with Overdrive 3.5L V6 SOHC i-VTEC 24V Odometer is 2850 miles below market average! 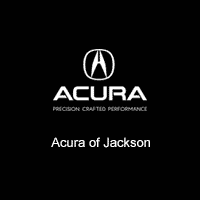 19/29 City/Highway MPG ****Price Includes $750 Finance Coupon****At Acura of Jackson, Mississippi's only Acura Dealership we strive to provide outstanding professional service in all areas of our dealership. We serve Mississippi as well as Alabama, Louisiana, and Tennessee. For your next used or new car or truck, visit us at www.AcuraOfJackson.com! 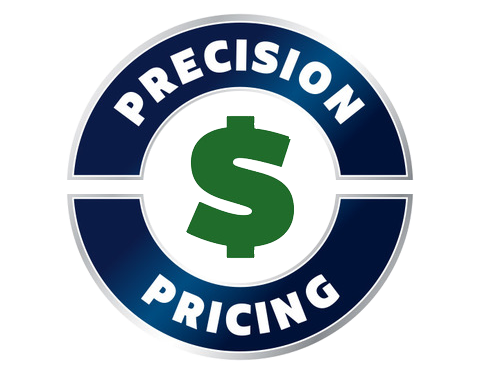 * Prices shown do not include taxes or license. Destination charge for ILX, TLX and RLX is $965.00, NSX is $1800.00 and MDX and RDX is $995.00 and is included in the pricing. Actual vehicles/accessory costs, labor and installation vary. Please consult your selected dealer.